Don't delay soccer is on its way! APPLYING FOR FUNDING - Information you will need to complete your funding application. 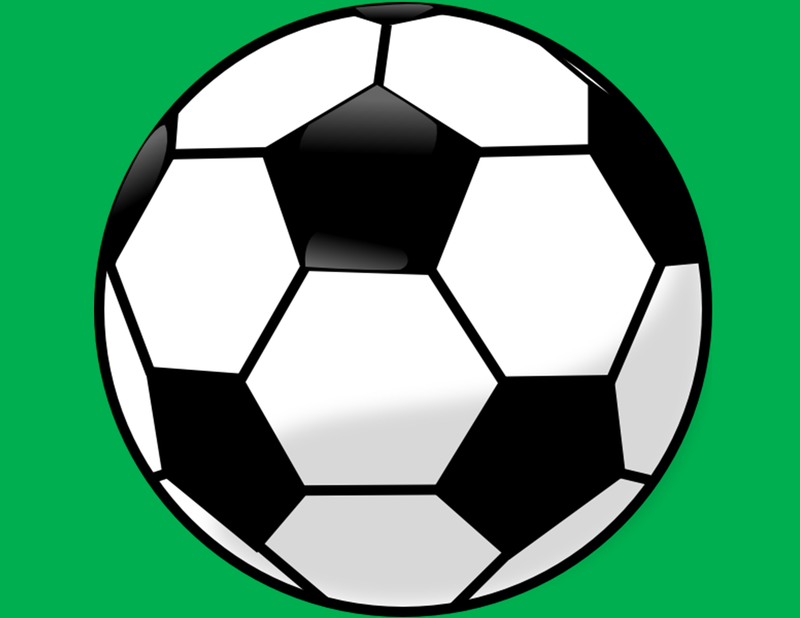 Join us and get all the latest information on Soccer. OUTDOOR SUMMER 2019 FEE SCHEDULE The earlier you register the less you will pay.